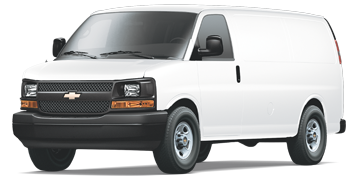 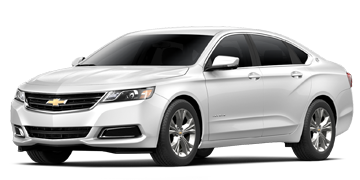 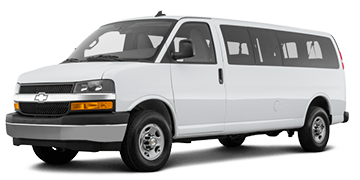 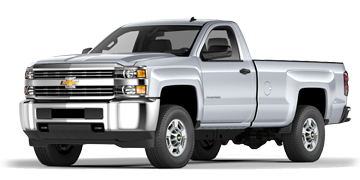 Chapman Commercial & Fleet in Tempe, Arizona strives to maintain a high standard of customer satisfaction, outstanding Chevrolet and Isuzu brand representation and operational excellence. 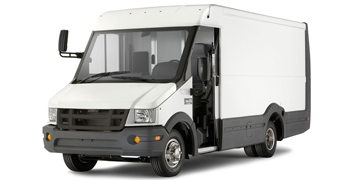 Chapman Commercial & Fleet has over three decades of experience in treating the customer right! 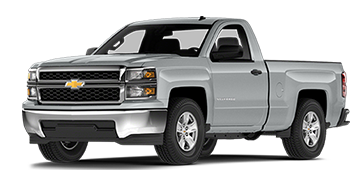 Chapman Commercial & Fleet Phoenix takes great pride in Chevrolet and Isuzu product representation and continues to be a top-performing dealership in the state of Arizona. 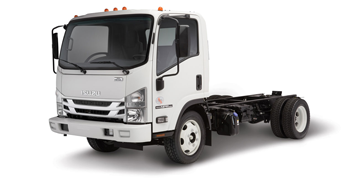 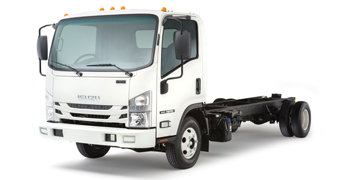 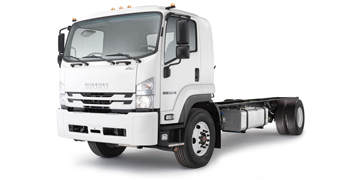 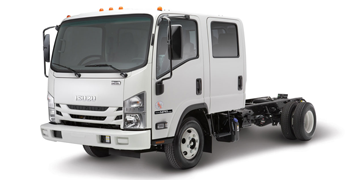 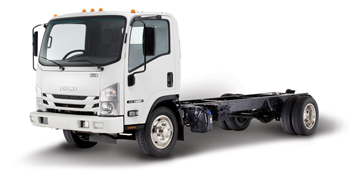 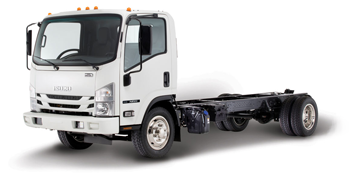 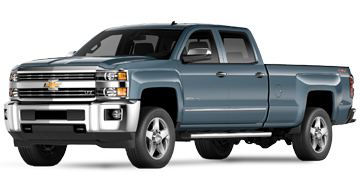 Chapman Commercial & Fleet stocks new Chevrolet and Isuzu trucks and cars that are ready for lease or sale. 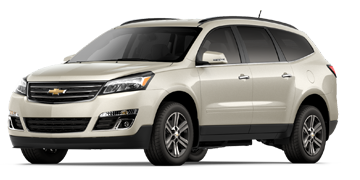 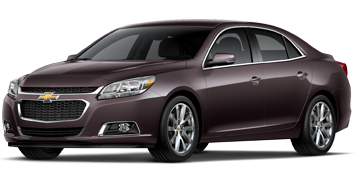 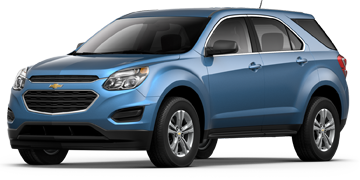 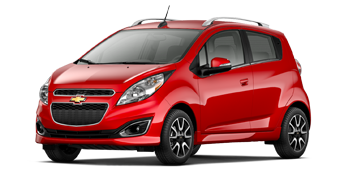 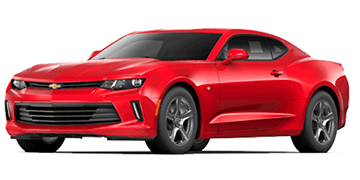 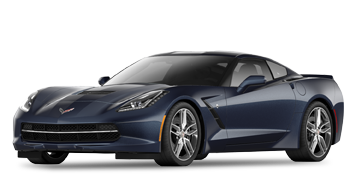 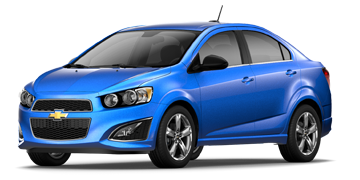 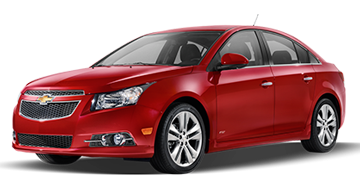 Our website features real photos of in stock Chevy cars and Chevy trucks with full options, colors, window stickers and an easy to navigate interface. 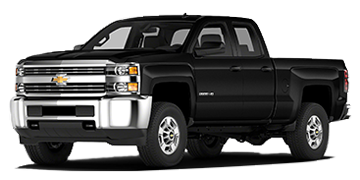 We want you to know that at Chapman Commercial & Fleet, we give you the best bottom line price in town for your Chevrolet and Isuzu car, truck, SUV or van. 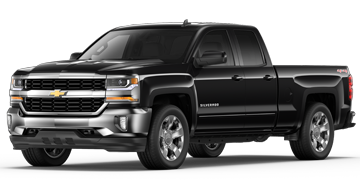 Our Commercial & Fleet dealership is driven by our dedication to selling only the highest quality vehicles, including but not limited to, new Silverados, Corvettes, Camaros, Malibus and Cruzes. 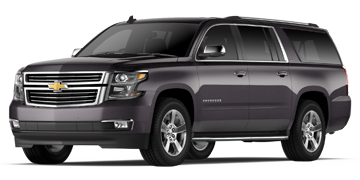 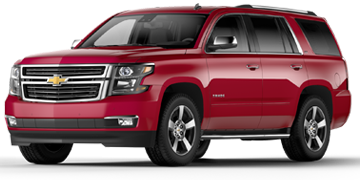 At Chapman Commercial & Fleet, choose from all of the most popular Chevrolet & Isuzu SUVs and vans. 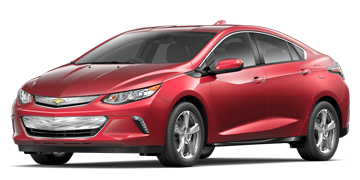 Our experienced sales team is ready to answer any of the questions you have about a particular model. 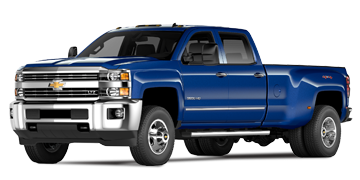 For everyday low prices and the best selection of Chevrolet and Isuzu trucks and cars in Phoenix, visit our dealership today.